In the classic Walt Disney Pictures film “The Lion King,” the wise king Mufasa advises his son Simba about the dangers that lurk where the light does not touch. 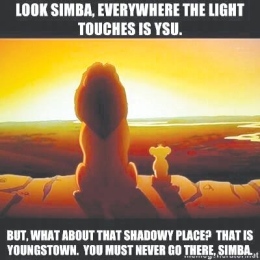 An increasingly popular image on Facebook has adapted Mufasa’s warning to include Youngstown. The image, a template used to poke fun at other cities, has spread throughout Facebook and other social networking sites. While some merely laugh at the cartoon’s explicit meaning, others have exhausted countless words in an attempt to decipher the cartoon’s implicit meaning, which some say suggests a negative image of Youngstown and racial undertones. Lettera questioned whether the perspective of parents warning their kids about an unsavory urban environment was funny or heartbreaking. He said that as an undergrad, he began a better life when he ventured outside of his dorm and into the city. “Cartoon lions are funny, but I don’t understand how folks can laugh at this image without asking deeper questions and exploring what can be read as a depiction of classism and even racism,” Lettera said. His post received 23 “likes” and 89 comments that discussed whether the photo was insulting. One commenter, Katie O’Neil, admitted that the city needs work and that abandoned buildings, wasted money and a dirty environment are only some issues plaguing the area. However, O’Neil said area conditions are improving. The high amount of crime in the city is the message she got from the image. Another commenter, Sarah Lowry, said the portrayal of the image is dependent on whether the creator had firsthand experience in Youngstown. Overall, she said she doesn’t take offense to it. Lowry wrote that a thread of truth exists in even the darkest humor, and it is worthwhile for the public to talk about it. 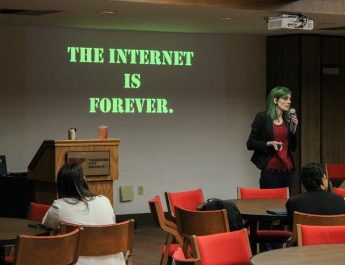 Lettera said he is not sure whether the creator of the meme understands the complexities of his or her creation, and agrees with Lowry that much of the content depends on intent. 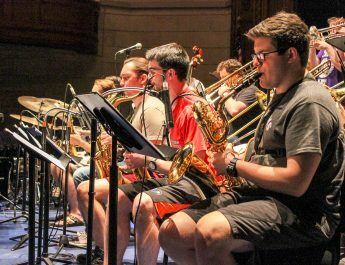 He said he questions whether the creator was parodying people who believe that Youngstown is a place students should avoid, or if he or she was agreeing with those who hold a limited worldview of the topic. English instructor Christopher Barzak said the image represents a certain perspective some people have of Youngstown. He said it is a subjective matter, but one that’s worth analyzing beyond the initial humor. Barzak said jokes and humor can reveal a lot about a person, group or culture that take part in disseminating a piece of humor to others. He said he thinks the best jokes are universal, and that jokes relying on “in-group knowledge” are catty and cliquish. Despite efforts to restore the city’s image, Barzak said there will always be skeptics that instigate pessimism to those looking to do good. 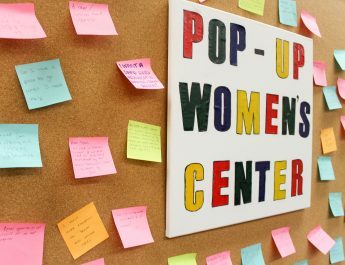 “They’re defeatists, and they tend to think they’re more intelligent than activists, who they seem to think are stupidly fighting a losing battle,” Barzak said. Barzak said he doesn’t think the image is necessarily discriminating. Rather, it publicizes the negativity of the area. Although the reputation is merited, it is not thoroughly represented in the photo. The city does not receive nearly as much positive attention as Barzak and others hope. He said people don’t take the time to talk about the beauty and goodness in the city as much as they take time to repeat bad news. He said these actions show a lack of ability to see in more than one dimension, and this is the message that the meme has illuminated.